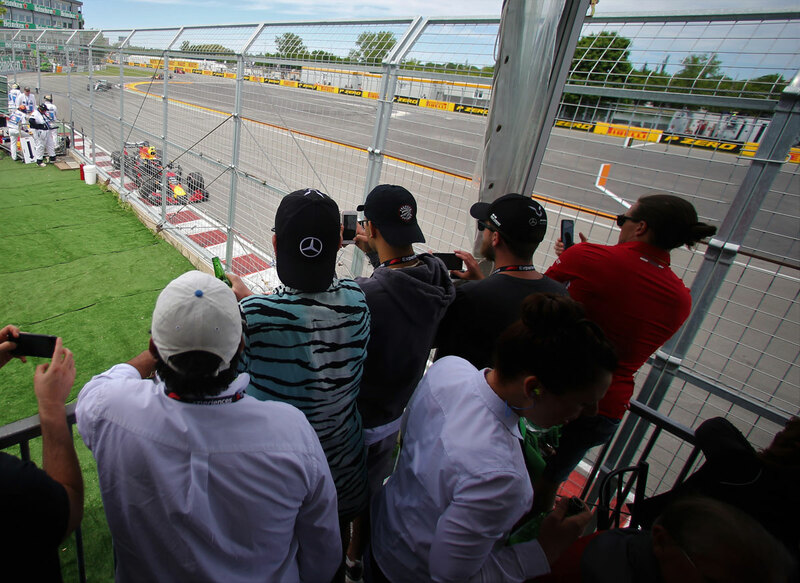 Situated at the Wall of Champions, F1 Experiences' Champions Club is the perfect blend of the best race views and first-class hospitality with gourmet food and beverages. Your Champions Club Ticket Package access also includes an appearance by an F1 legend or driver, an F1 Executive as well as Guided Paddock Access with a member of staff. Situated at the Wall of Champions Clubs, F1 Experiences Champions Club is the perfect blend of the best race views and first-class hospitality with gourmet food and beverages. Your Champions Club Ticket Package access also includes an appearance by an F1 legend or driver, an F1 Executive as well as Guided Paddock Access with a member of staff.